Chomp into the school year with the Fendi Kids™ Monster Backpack. Monster eyes graphic print along the front. 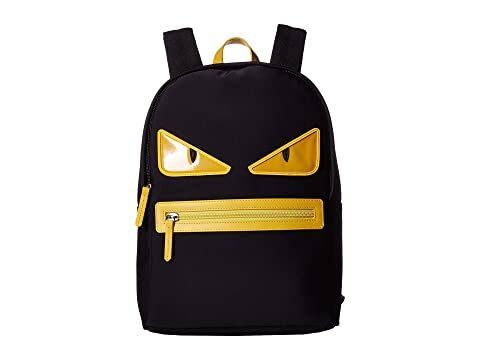 We can't currently find any similar items for the Monster Backpack by Fendi Kids. Sorry!